Right now, Nike is having a blowout sale on football cleats with many styles on sale for less than $20 and lots of sizes available! Many versions of the Vapor are on mega-sale, and there are higher end options available for $40-60. You simply will not get a better deal on cleats. Don’t wait: we don’t expect this sale to stick around! Comments on "HOT! 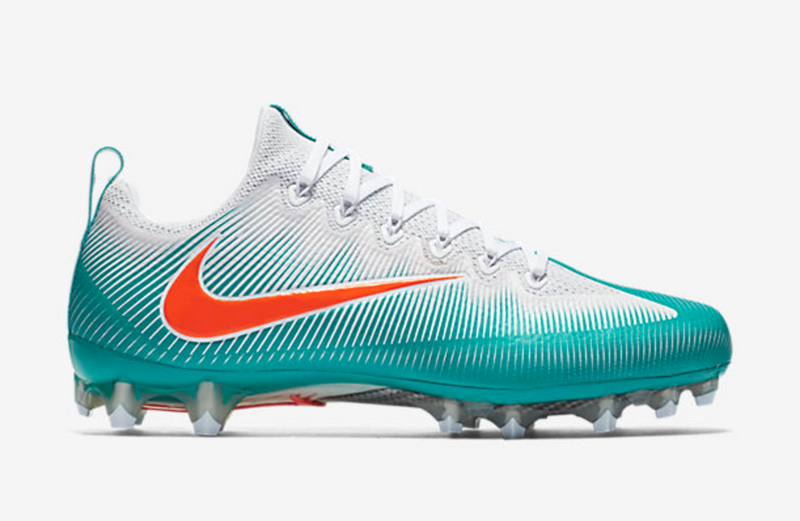 Deal Of The Day: $20 Nike Cleats"